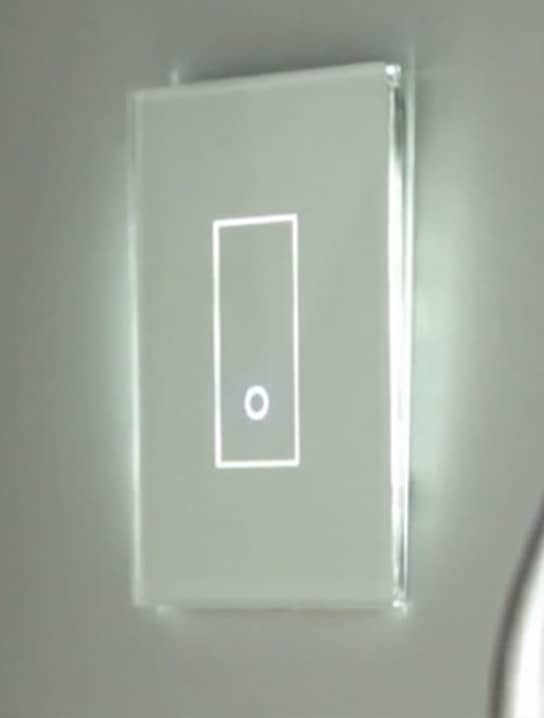 Smart light switches are light switches that are connected to the internet. They allow you to control the lighting, fans, and sockets in your home. What makes them “smart” is that they also allow you to remotely control your home’s lighting using a mobile app. There are different types of smart light switches and plugs. It’s important to find one that best fits your needs. To help you narrow down your options, we have listed the latest top smart light switches found here in Australia. WeMo Wi-Fi Light Switch is a smart light switch that allows you to control and automate your lights at home through your smartphone. WeMo can also be programmed to turn your fan on in time for when you arrive home. This device also integrates with Nest Smart Thermostat, allowing your lights to turn on or off automatically based on the movement in the house which can be sensed by the system. Leviton Decora Smart Wi-Fi Switch is a voice-controlled lighting smart switch. This allows you to talk to your smart device to give verbal lighting instructions. This eliminates the need to press the keys on your smartphone to control your lighting. Leviton Decora also allows you to set up your lighting schedule based on your own personal preference, or based on sunset and sunrise. Ankuoo NEO Wi-Fi Light Switch is exclusively connected to lighting and allows you to turn your lights on or off anytime, anywhere. You can set schedules and enable countdown timers. Ankuoo NEO Wi-Fi Light Switch also allows you to control multiple light switches at home using a single app. TP-Link Smart Plug Mini works with Amazon Alexa which allows voice control. 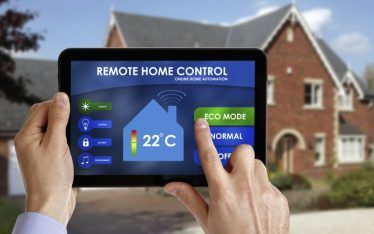 It also allows you to remotely control your plugged-in appliances, like fan, thermostat, and TV, through a mobile app. Moreover, it lets you program your preferred schedule so your electronic devices are automatically adjusted based on the setup. TP-Link Smart Plug Mini gives you the ability to control all your home’s plugged-in electronics anytime, anywhere — and these electronic devices don’t need to be “smart” to be remotely switched on or off! Wink Relay Smart Home lets you control your smart home with an easy-to-use touchscreen control panel. With Wink Relay Smart Home, you can organize, access, control all your smart home automation products using one device and the same mobile app. This means you can control your lights, room humidity, home temperature, door locks, and more using the same touchscreen control panel and mobile app. This does require the Wink Relay hub. TP-Link Smart Light Switch allows remote access to, and control of your home’s lighting, fan, and other electronic devices. 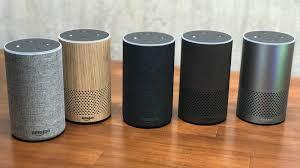 It also enables voice control through integrating with Amazon Alexa. It lets you control your lighting and other devices remotely without the need for a hub. Generally, this product is easy to use and great for beginners. WeMo Mini Smart Plug allows you to control your home’s plugged-in appliances anywhere. It doesn’t need a hub to work and there’s no subscription required. In addition, it lets you set up your schedule so your plugged-in electronic devices are automatically adjusted as programmed. Furthermore, WeMo Mini Smart Plug is small enough so you can stack two per wall outlet. Why Do You Need Smart Light Switches & Plugs? With smart light switches and plugs, you can access and control your home’s lighting, fan, and other appliances from wherever you are allowing you to save on energy costs. On top of convenience, smart light switches also make your home a lot safer and more secure, allowing you to turn on your lights and make your home appear like someone is home, even when it’s empty. This provides you peace of mind, comfort, and a sense of protection. Want to learn more about smart light switches and plugs? 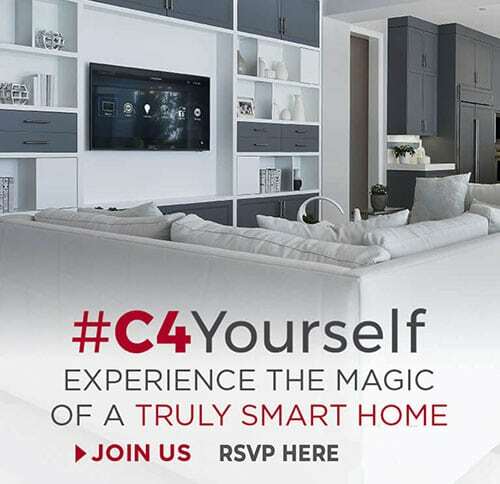 Talk to our smart home experts at SMARTHOMEWORKS we’ll be happy to assist you! Call us today at (02) 8197 1122 or drop us a line here. 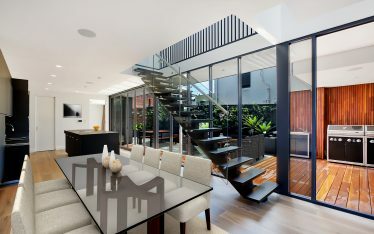 Need Professional Advice about Home Automation?